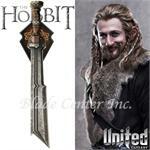 Blade Center is happy to announce that we will be carrying the full line of Officially Licensed Swords and Weapons made by United Cutlery from the movies: The Hobbit - An Unexpected Journey and The Hobbit: There and Back Again. 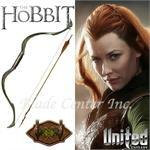 Any information we receive about which items will be released and when they will be released will be posted on our site as soon as possible. 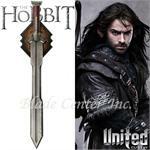 We will most likely be taking preorders for the swords and other weapons once we know exactly when they will be available and pricing details. 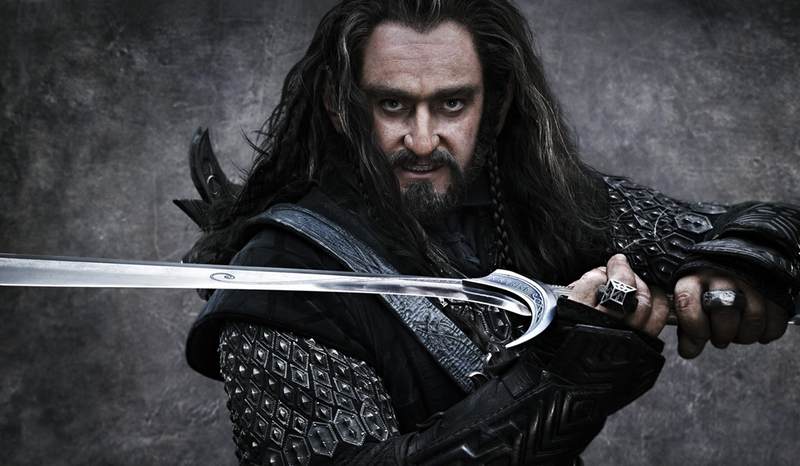 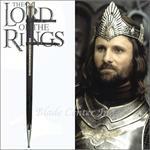 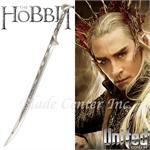 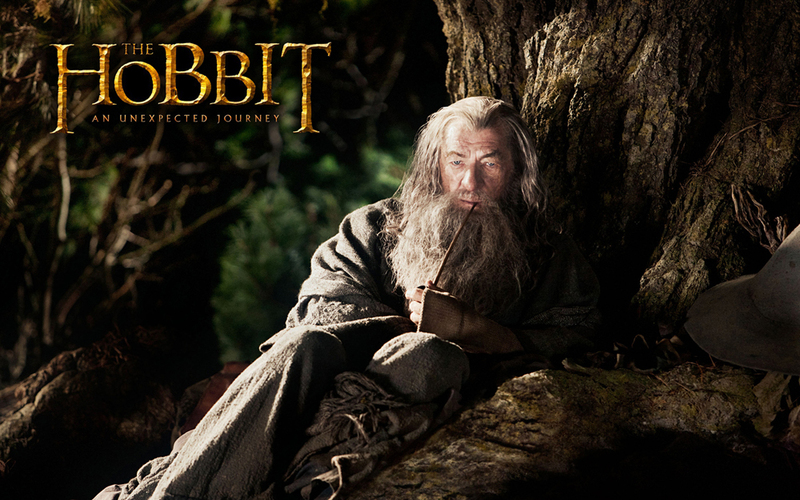 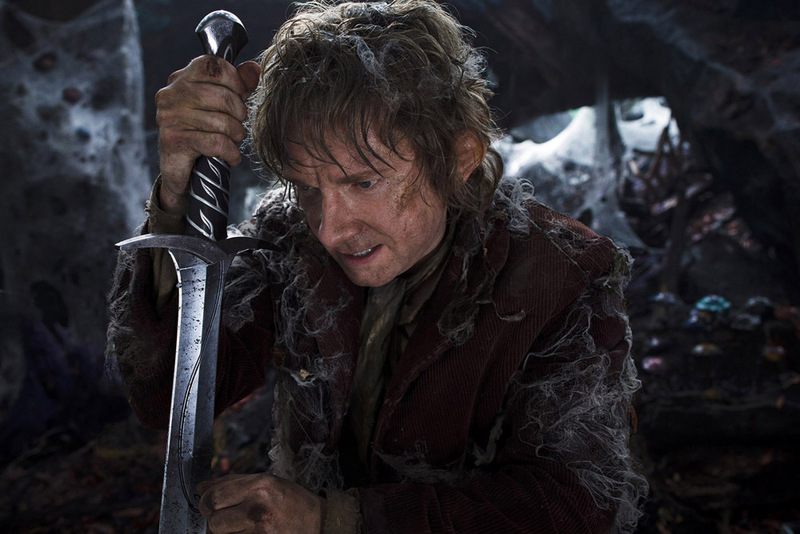 Rumors are everywhere about which Swords and other Weapons will be made from The Hobbit Movies. 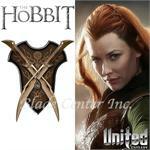 It is clear that a new version of the Sting Sword and Glamdring Sword will be produced that are different from the ones produced by United Cutlery for the Lord of the Rings movies. 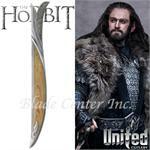 Rumor has it that Orcrist, a Gandalf the Grey Staff, and several other weapons will also be available. 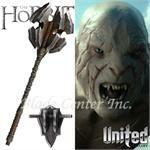 Below are some pictures of a few of the characters and weapons from The Hobbit movies.